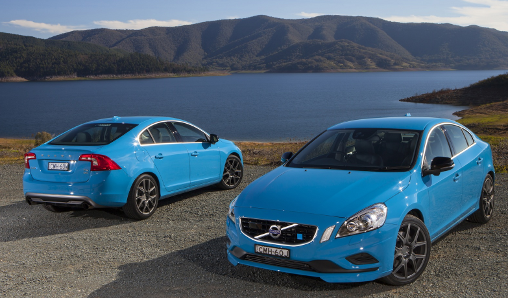 What makes the Polestar unique is that their are only 750 of these made worldwide. 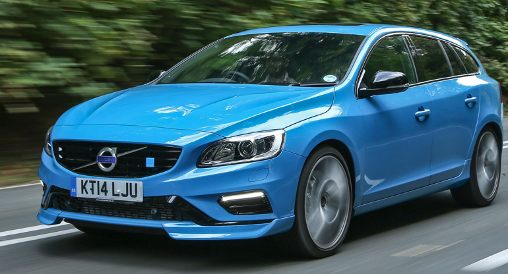 The chassis has been re-enforced to be more rigid, the suspension has been stiffened as well for better handling and it starts at $64,000 for the S60 sedan and $66,000 for the V60 wagon. If you want one though, the current lot is already sold out, just like Volvo’s XC90 limited edition SUV. In a world with ubiquitous brands like BMW, Mercedes and Audi, which everybody and their brother drives, Volvo is a refreshing brand offering some high performance luxury cars and SUV. Do you want what everybody drives or are you the type to be unique and choose the road less traveled.